My attendant: samsung blog. Is it feasible to exchange identify with with you? 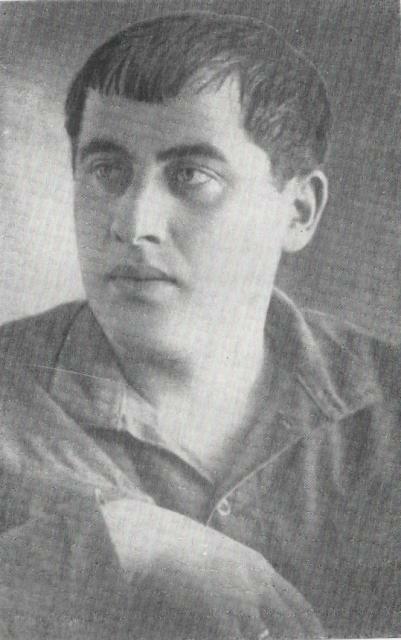 In the german play “Z” by Nino Haratischwili, there is a Poem of Tizian Tabidze. It is just one verse and I would like to find the poem. It hasn’t have to be a translation necessarily. The original would do!